“The accordion is the instrument that gathers people together to have fun. Even though in jazz, it’s not a popular instrument, everyone who came to the US, say, they listened to the accordion all the time,” Prieto muses. 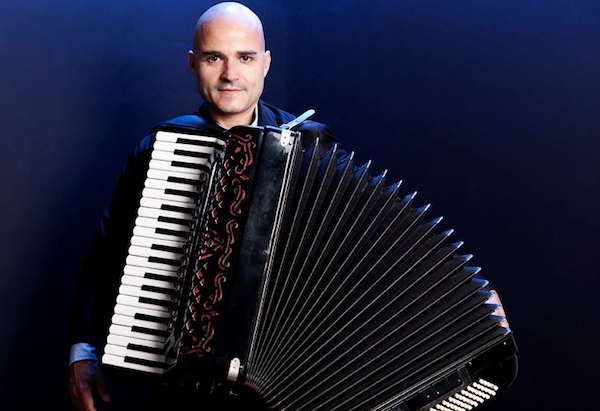 “The importance of the accordion in American musical history is huge.” And Prieto is determined to write the latest, unexpected chapter in that history. Victor Prieto & Cuadro Latino at Terraza 7 on Friday December 9th, 2016, at 9:30 pm. No Replies to "Victor Prieto & Cuadro Latino"